“’The good news,’ said Capt. 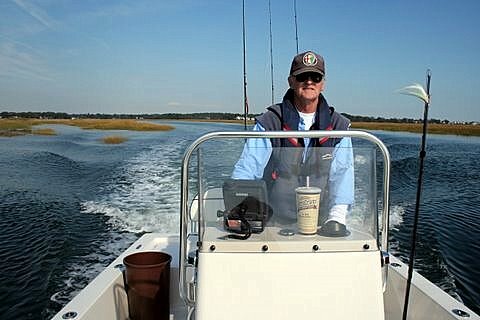 Q. Kresser, manager at River’s End Tackle in Old Saybrook, Connecticut, ‘is hot bottomfishing in our area is now focused on sea bass. We’re seeing numbers and sizes of these fish like never before. Beginners and pros alike are targeting them with great success, which comes at a perfect time when other bottomfish species are declining. 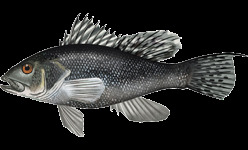 Sea bass are aggressive, fight well and are excellent eating.